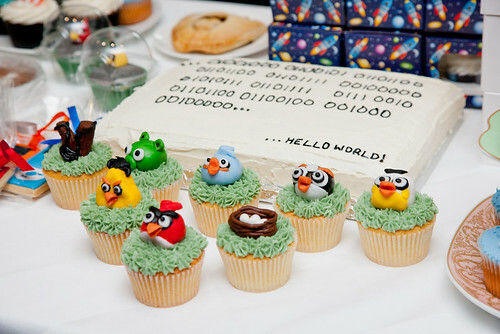 Complete geek-out over geeky tech-y cupcakes. Bestill my heart. 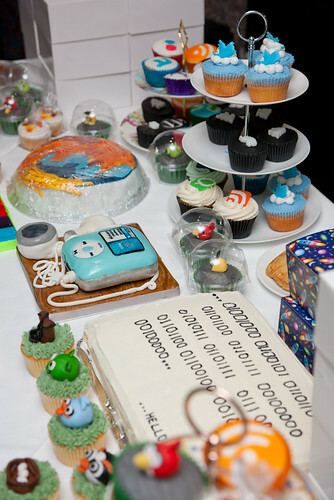 From a Convent Garden, London-area pop-up cake shop, created by Miss Cakehead to help raise money for pancreatic cancer research. You can read more about it here, here and here. 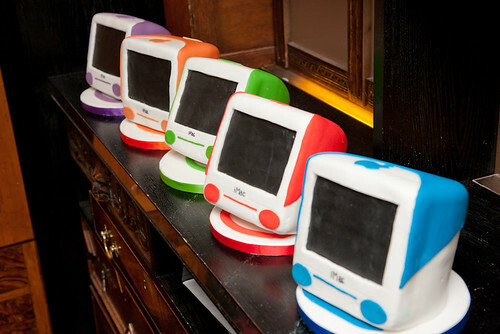 Kinda epic. 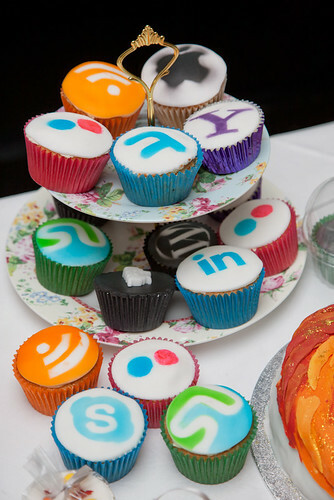 Social media cupcakes by Crazy Moose Bakery. 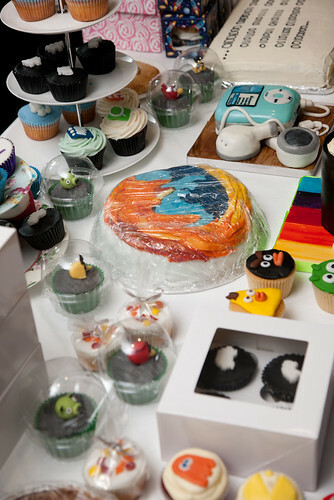 That Firefox cake is amazing. 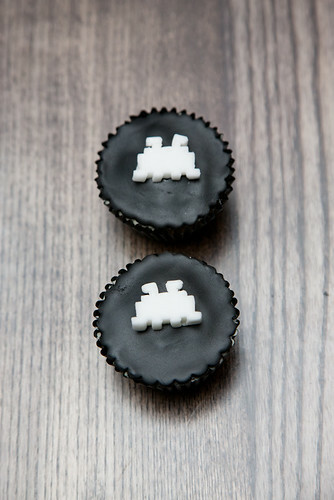 Space Invaders cupcakes! 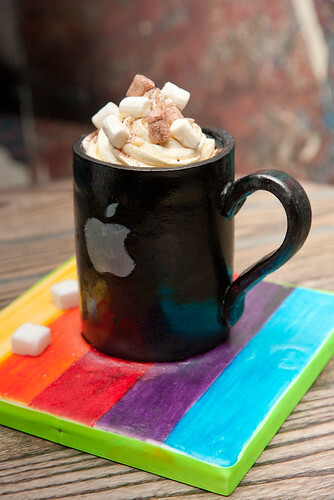 Also by Crazy Moose Bakery. 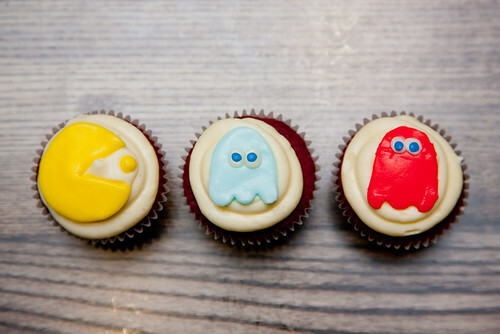 Pacman red velvet cupcakes from roswensian.wordpress.com. 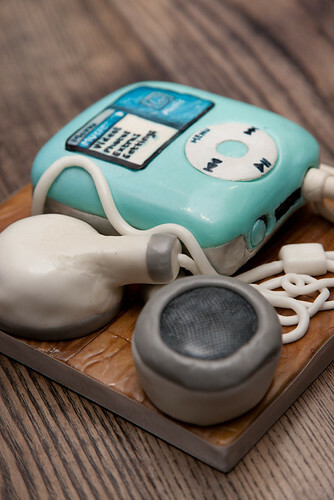 All amazing and awesome images courtesy creative commons licensing and Cakehead Loves. 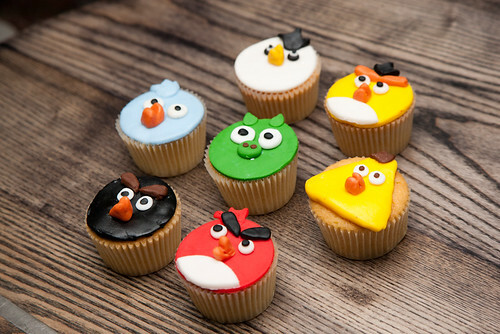 Had so much fun making the Angry birds cakes, such a great cause! 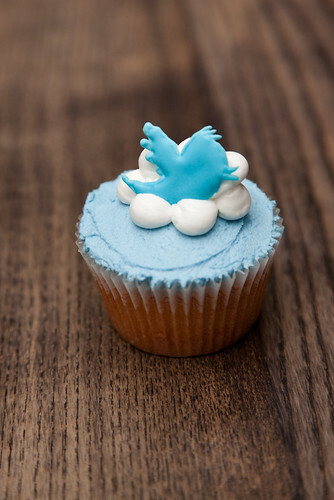 I love cupcakes b/c I don't have to share. 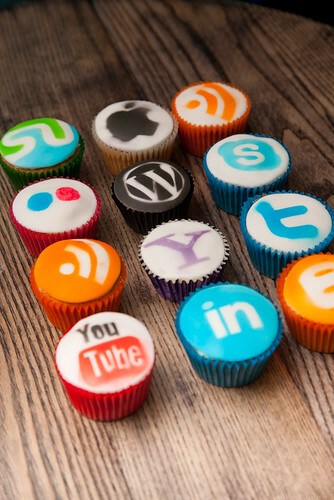 Cupcake w/ ShareThis frosting? Ultimate conundrum!